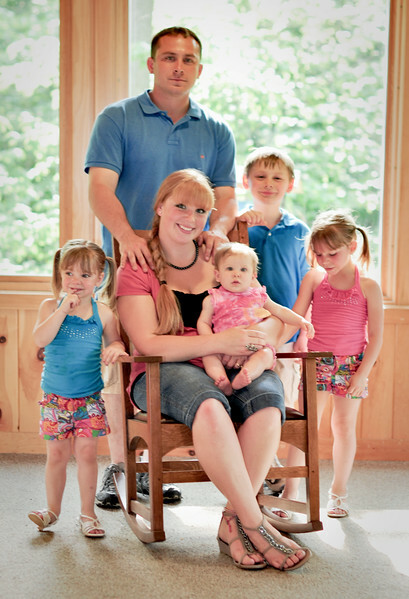 Family and Children Photography in Syracuse NY, Central NY, CNY and Upstate NY by Mariana Roberts Photography. Outdoor Family and Children Photography. Creative and Artistic Family and Children Photography.